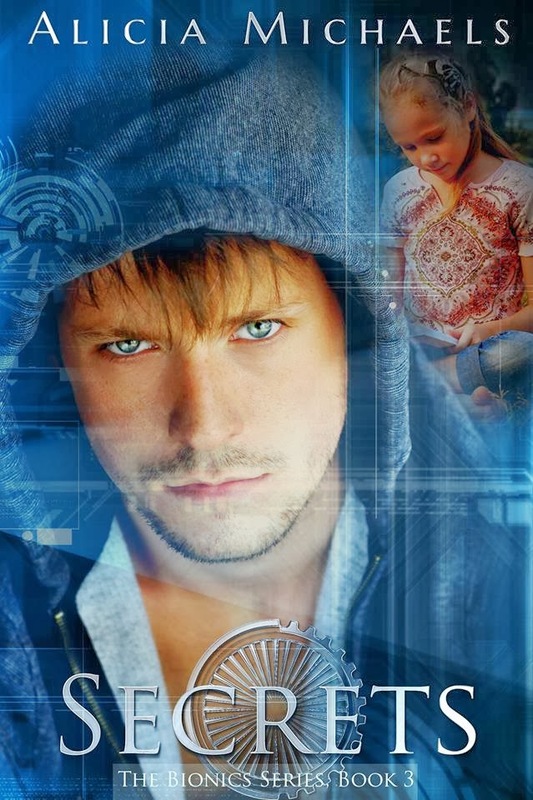 NEW RELEASE- A Boxed Set for The Bionic’s Series is now available! Price reduced for a limited time! 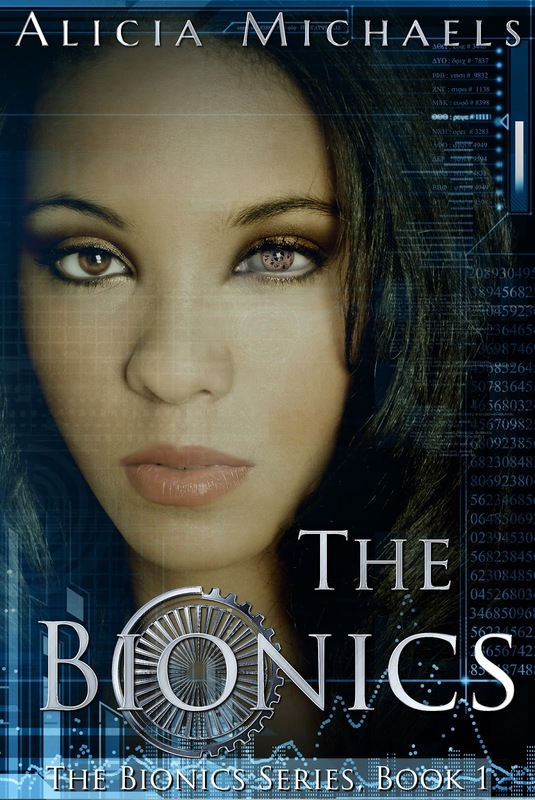 Alicia Michaels and Crimson Tree Publishing are pleased to announce the new release of The Bionic’s boxed set! The Bionic’s Boxed Set includes the first three books in The Bionic’s Series! For a limited time only, The Bionic’s boxed set will be priced at $3.99. That’s THREE AMAZING BOOKS for less than a Vente Java Chip Frappucino!